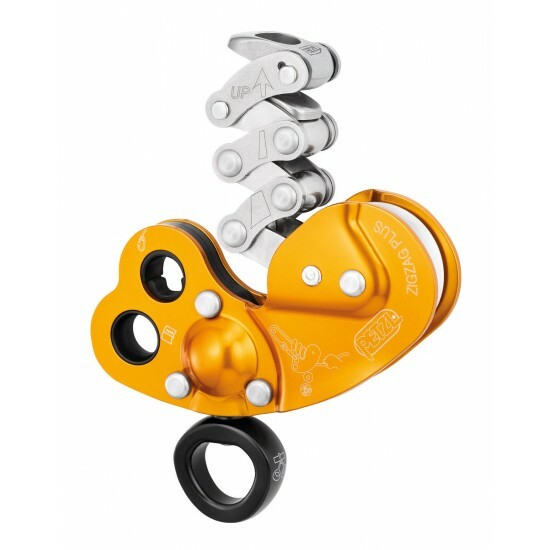 The ZIGZAG PLUS mechanical Prusik allows the user to move around efficiently in a tree using classic Prusik pulley system technique. The friction chain provides precision and fluidity when moving around. 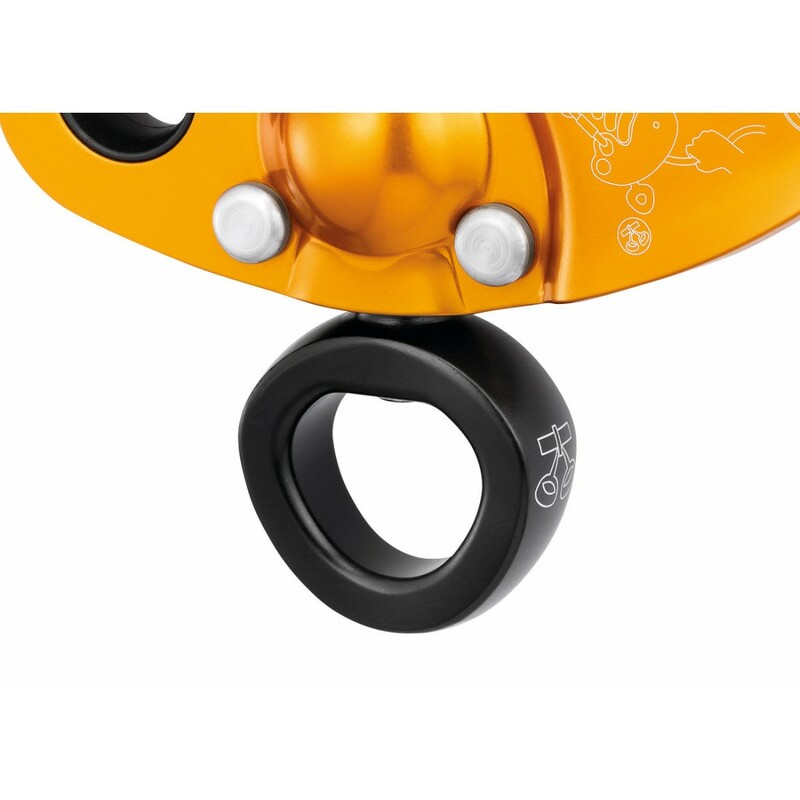 The pulley is mounted on sealed ball bearings to allow the slack to be taken up easily. 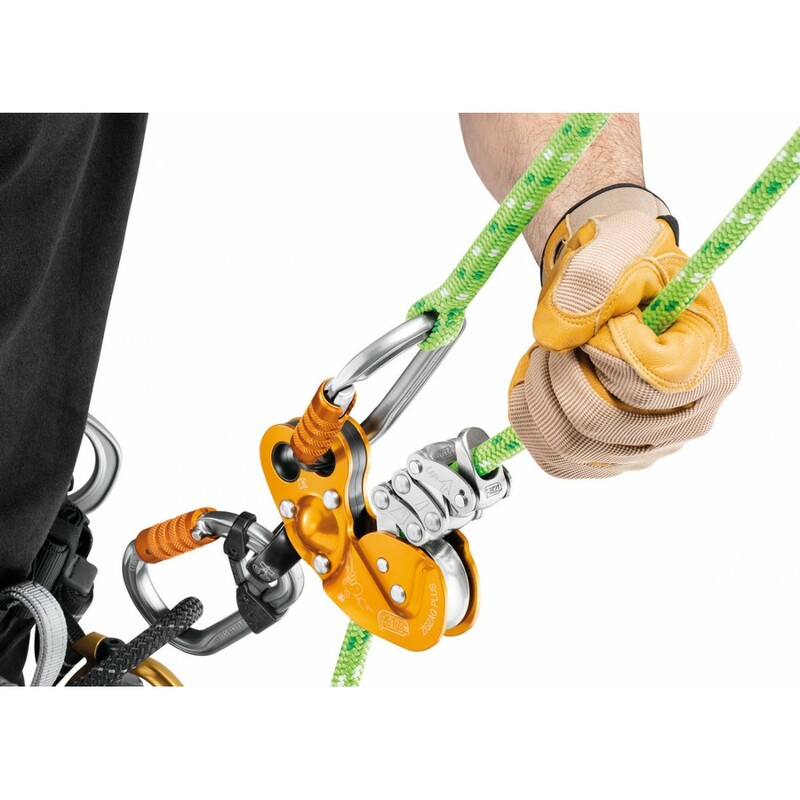 Can be used on either doubled ropes or a single rope, providing great versatility. 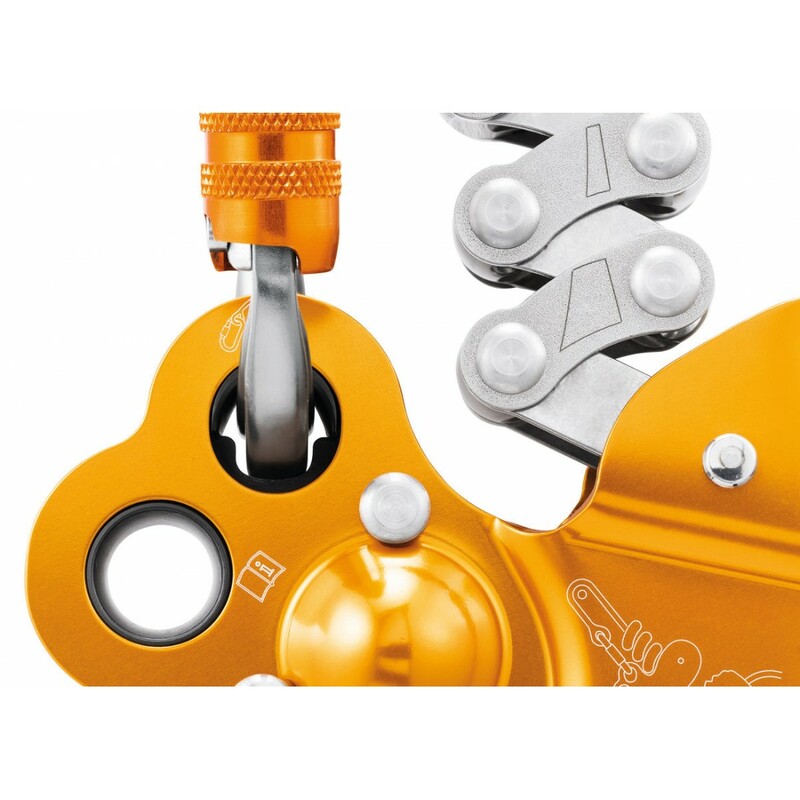 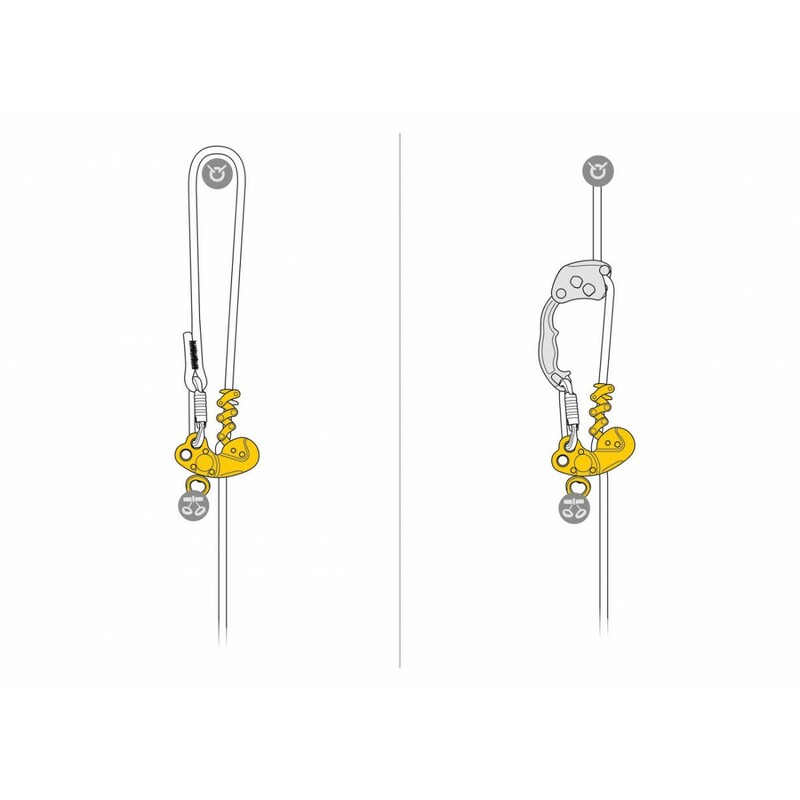 The lower attachment hole with high-efficiency swivel ensures stable and correct positioning of the mechanical Prusik and optimal rope glide through the device.